Design twice confirmation before making samples. 24 hours online to help you out. 2.Professional Service & Experienced Team. 3.Customized artwork accepted, Small Orders Accepted. 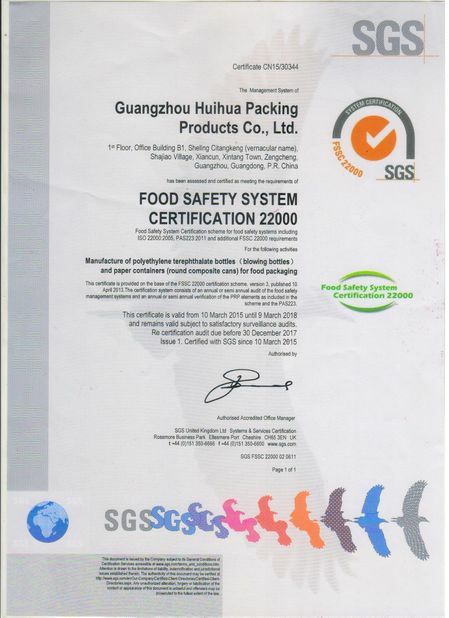 5.Best quality, beneficial price, prompt delivery. 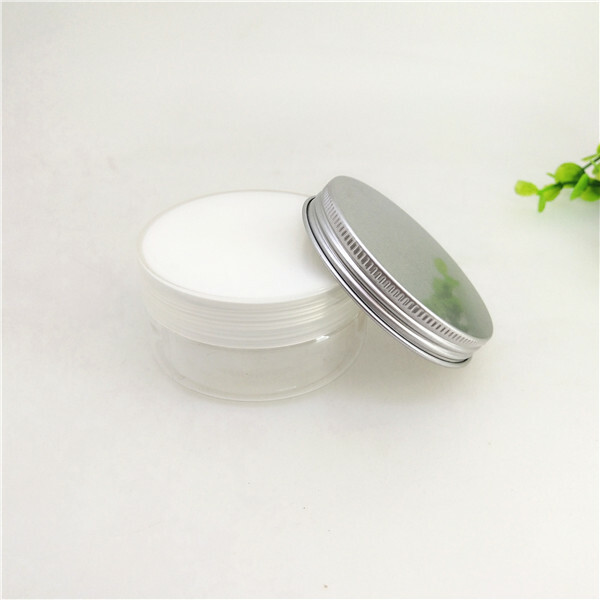 1) Can I use this for cosmetic cream ? Dear Friend, sure it can do. 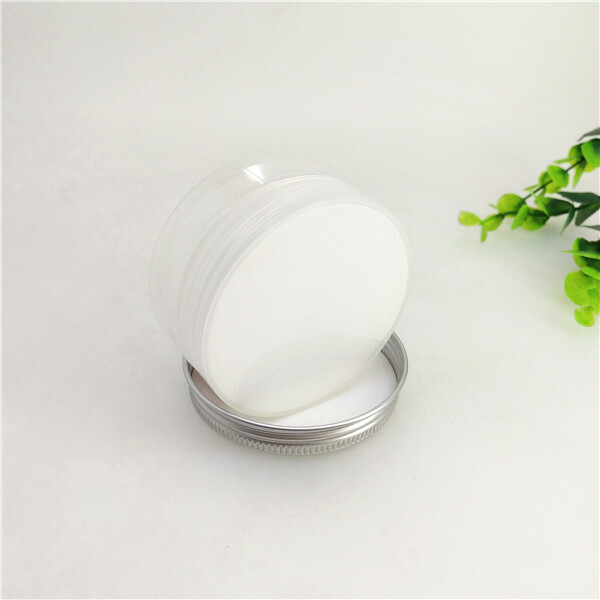 We can use the sealing pad inside for cosmetic cream. 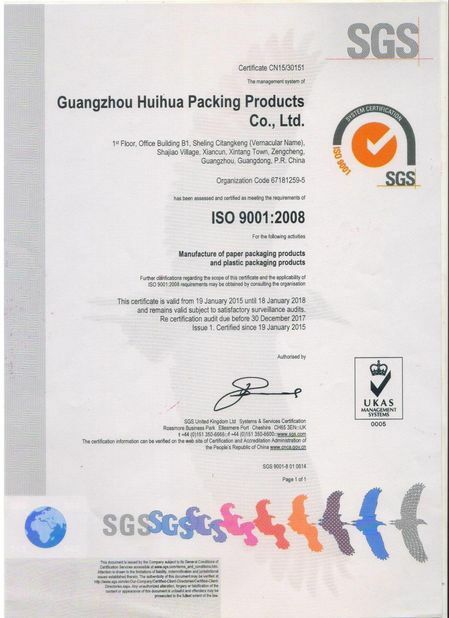 2) Is very small, how can I put my LOGO on? Dear Boss, we can make a mould for embossing LOGO on the bottom, that will be your specific jar then. 3) Do you easy open design? 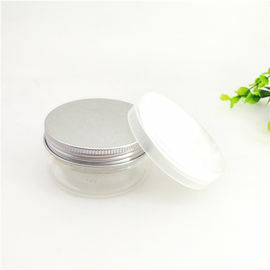 Of cause, we have easy open deisgn in 100ml /50ml, with Aluminum EOE, or Aluminum Peel Off Lid. 4) Can I have price for 100ml/200ml/500ml? Yes Dear, may I know your needed quantity for each? Also, for what kinds of products?